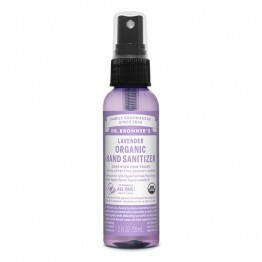 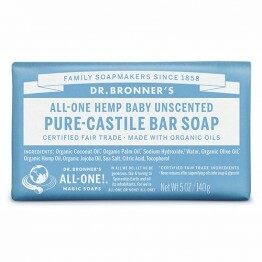 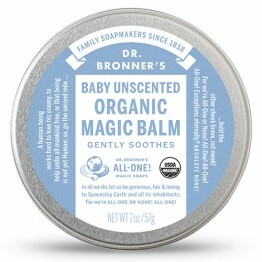 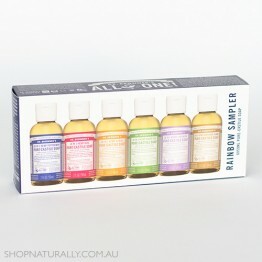 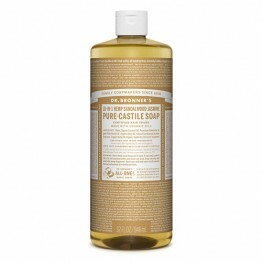 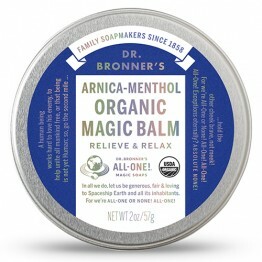 Dr Bronner's is one of the longest standing natural companies in our store and around the world. It is stll a family owned and run business through 5 generations and 150 years of soap making. 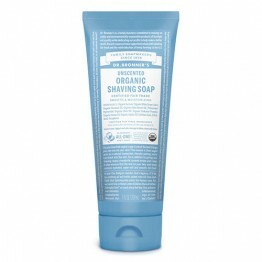 Each product uses organic and fair trade ingredients and are packaged in post-consumer recycled packaging. While the range contains palm oil, Dr Bronners actually run their own plantations and have complete control over every aspect of the supply chain, making it a truly sustainable palm oil based product. There is zero need to be conerned about the validity of the palm oil in the Dr Bronner products. 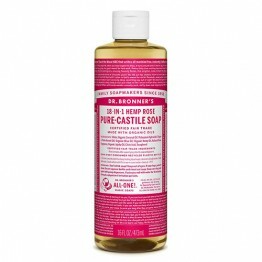 They are pure & simple formulas and their 18-in-1 Hemp Pure Castile Liquid Soap, found in our natural body wash category, is one of the most versatile products in our store. 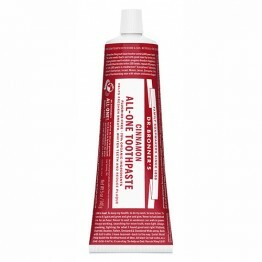 Their natural toothpaste, relatively new to the range, feels and cleans like a regular paste without the use of SLS or fluoroide. 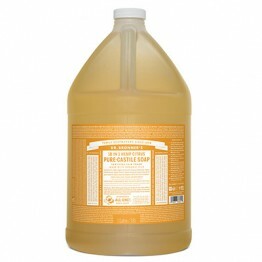 The larger sizes of Castile Soap are always on sale, making it more affordable to purchase this family staple in bulk, saving you 15% on the 946ml sizes and 20% on the 3.8 litre versions. Fresh and bright ? 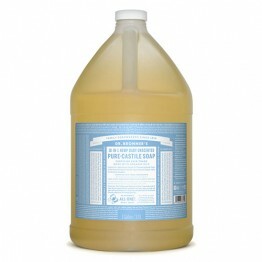 our Green Tea Pure-Castile Liquid Soap is a perfect pick me up! 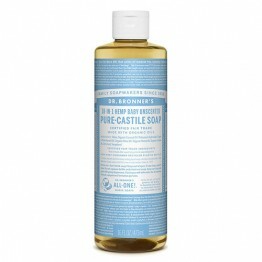 Fresh and bright our Green Tea Pure-Castile Liquid Soap is a perfect pick me up!